PDF is a widely used file format for documents that binds all kind of formattings, texts, and images in a single file and that file can then be read using any of the available PDF readers, Adobe Reader, for example. If you happen to use a Mac, you already have a built-in PDF reader on your machine called Preview. The Preview app is not limited to viewing image files, but it also helps you view PDF files on your Mac. The downside of Preview is that it has limited options when it comes to editing a PDF file, which may not be adequate for you to add your own content into a PDF file. 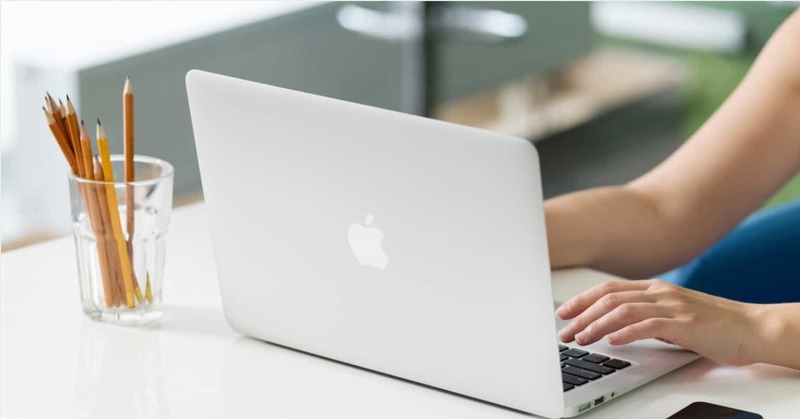 The Preview app not having the ability to edit PDF files should not prevent you from editing PDFs on your Mac as there are a number of tools out there that can help you do the task. In the post below, we have covered four of the best PDF editor apps for your Mac. Skim is similar to Preview in terms of editing PDF files but it’s a little more than that. The app lets you annotate your PDF files, add and edit notes on the PDF files, and so on. 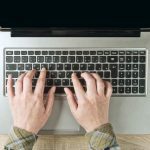 While you may not find all the tools to completely edit a PDF file in Skim, it still works for basic things you may want to set up in a PDF file you have on your Mac. 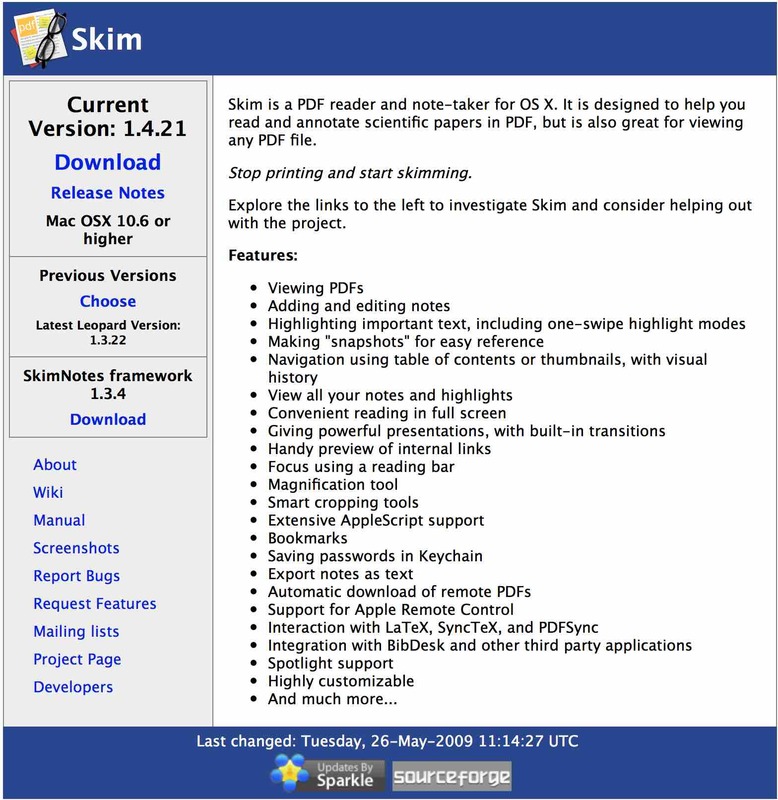 Skim is an open source app and it is downloaded for free from SourceForge. 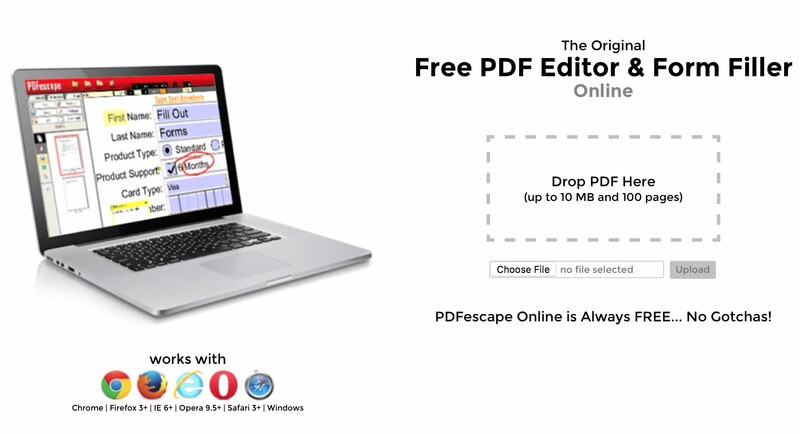 While PDFEscape can’t be called a traditional app as it’s a web-based app, it gets the job of editing PDF files done in an easy way. All you have to do is visit the site of the tool and you can then upload your PDF file to their servers and begin editing it using the available tools. Not only does it help you edit existing PDF files, but it also helps you create new ones should you want to do that. It requires no installation as it’s purely web based and you can visit its website get started with editing your PDF files. PDFpen 8 is a premium tool that helps you edit PDF files on your Mac. The app is built for advanced users who wish to make significant changes to the PDF files on their Macs. Since it’s a premium app, it comes preloaded with features like adding text, images, signatures to the PDF files, and also it has OCR to convert your images into text formatted documents for your Mac. 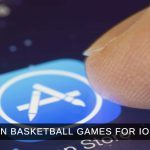 The app costs $74.99 and can be downloaded from the Mac App Store. 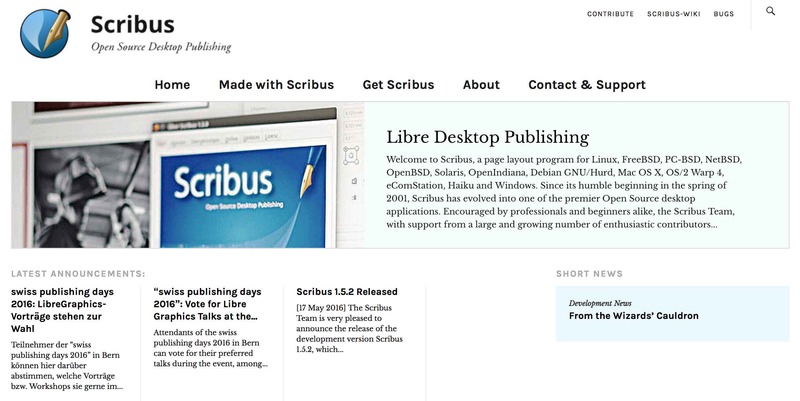 If you’re looking for a really user-friendly PDF editor for your Mac, then look no further as Scribus is the tool you should get installed on your machine right away. The app features user-friendly options to help you modify your documents and add new elements to them. You can download this app for free from its official website. When you land on the downloads page, you will find two builds namely Stable and Development. While the Development build will have more features, it is not suitable for those of you who need a stable environment to modify PDFs.